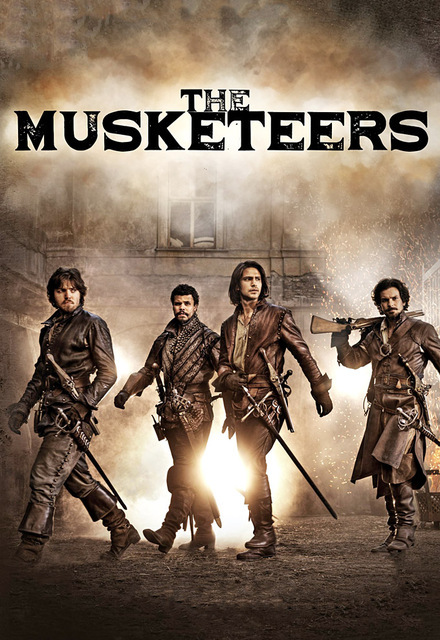 Oh I didn't' know about The Musketeers. I'll have to check that out. Sounds fun. I'd like to see Far From the Madding Crowd too. 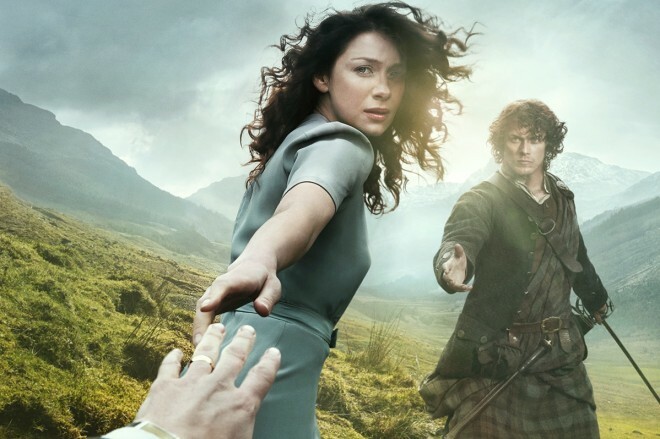 I still haven't seen Outlander - or read the books. I'll probably end up bing watching the season.